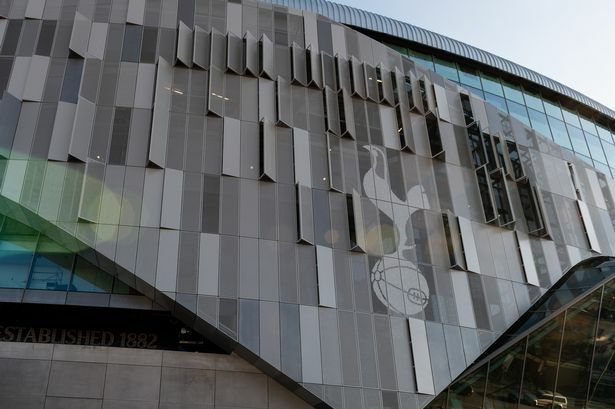 The Evening Standard claims that Tottenham are awaiting the results of further tests on the new stadium and are planning an announcement by the end of the week. The report suggests that if problems with the wiring and critical safety systems persist, more testing will be held in February, and the stadium would likely open in April. There is still a chance of the ground opening next month should there not be major issues to deal with. 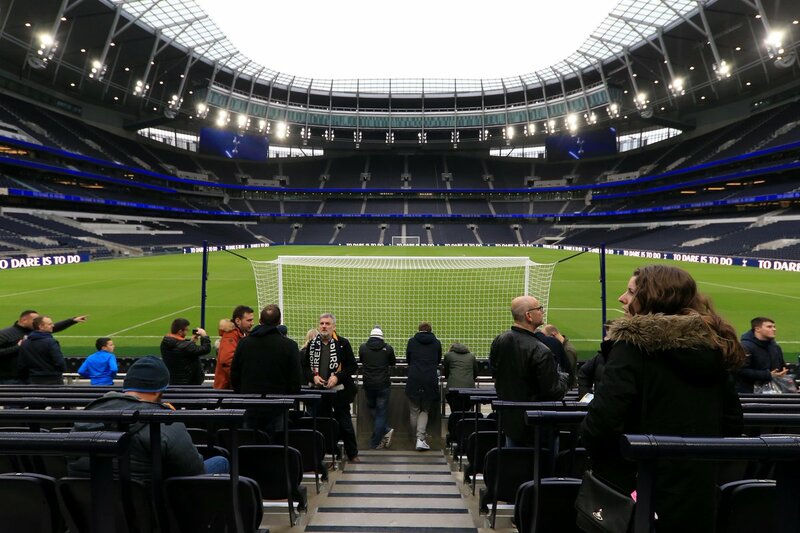 The report adds that Tottenham will announce that the North London derby would be played at Wembley as the police aren’t confident of hosting this fixture at our new home. Spurs will also find it tough to confirm the hosting of two home games after Arsenal given the FA Cup duties for Crystal Palace and Brighton. The pair could reach the latter stages of the competition and their games against Spurs could be postponed. The original date for us to move into the new home was in September but there have been several delays over the months. The team has done well without playing at their new home and sit just six points behind leaders Liverpool. Spurs also have struggled to play without key stars like Harry Kane and Dele Alli, who are expected to return in March. Tottenham have some tough games coming up, with clashes against Chelsea, Arsenal and Borussia Dortmund awaiting us. Hopefully, we can move into our new home before the season ends.